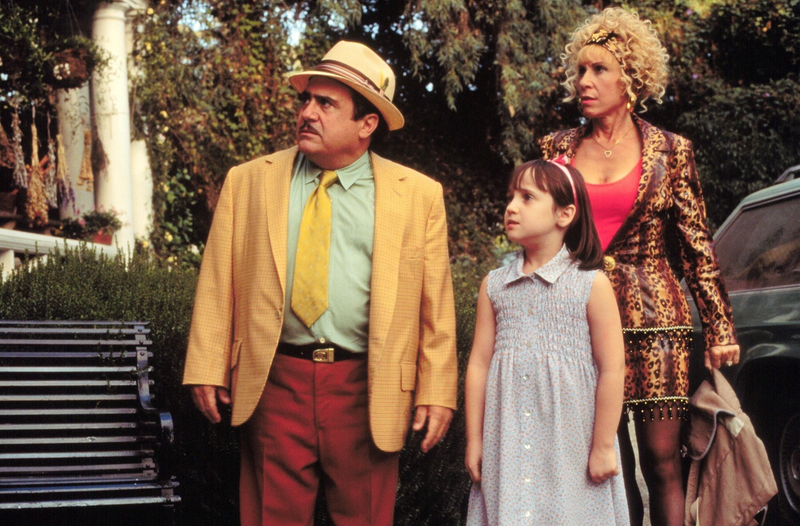 Coral Gables Art Cinema screens “Matilda.” Danny DeVito directed this 1996 adaption of Matilda starring Mara Wilson as the title character who uses her newly-discovered telekinetic powers to challenge her education-averse parents and the tyrannical headmistress of her new school. 11:00 a.m. 260 Aragon Ave. Details: https://bit.ly/2RsvXUF.